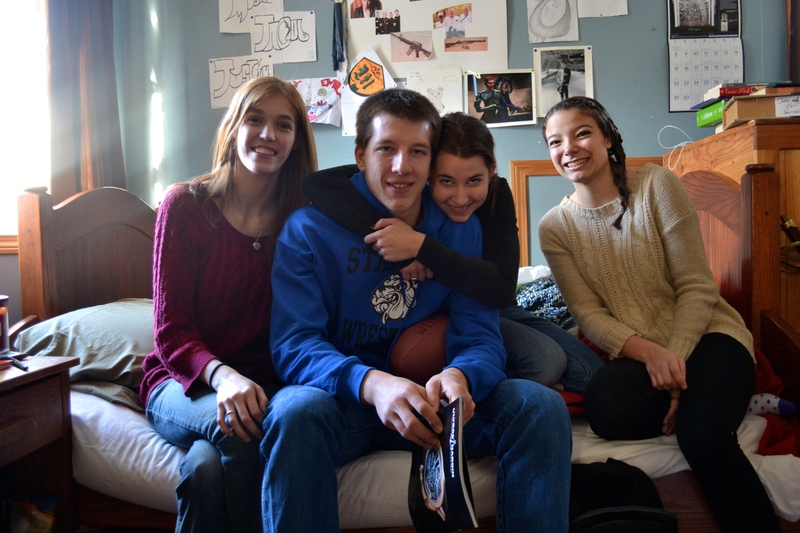 ….Jacob received more than just a football. 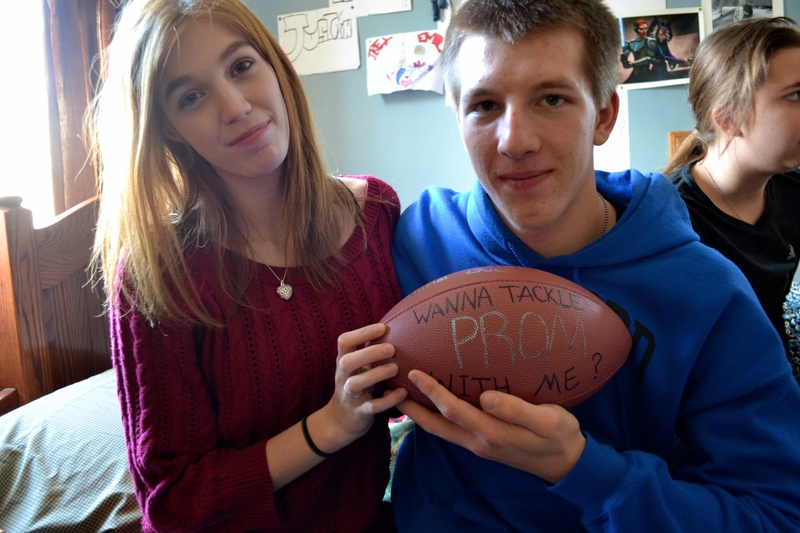 He was asked to the prom by Emily! Happy Birthday to our firstborn. We love you dearly. This entry was posted in family, life with boys, milestones and tagged birthdays, jacob by Shanda. Bookmark the permalink. Happy Birthday to your firstborn! Like the new look on the blog, Shanda!! Happy Birthday to Jacob! 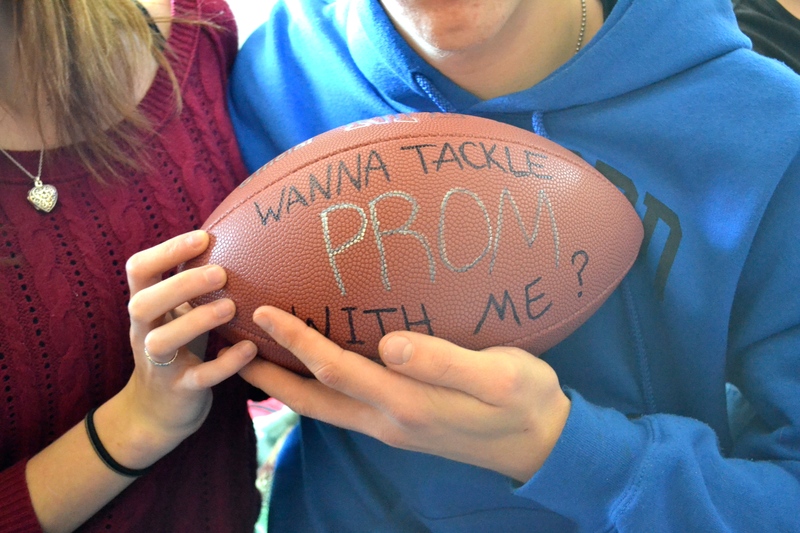 I am sure they will have a wonderful prom! Happy birthday Jacob! I remember when mine turned 18. They grow up fast! Have fun at the prom! happy birthday to him and emily is a cutie! !